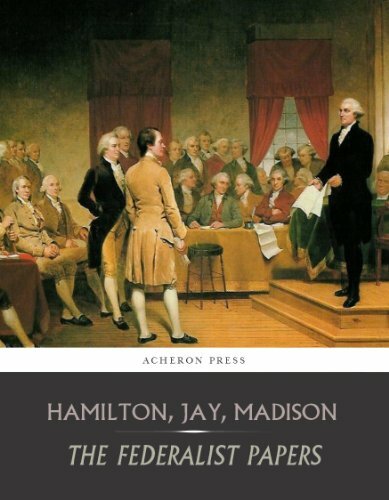 This book explains the complexities of a constitutional government—its political structure and principles based on the inherent rights of man. Scholars have long regarded this work as a milestone in political science and a classic of American political theory. It is commonly referred to the third “sacred writing” of American political history, behind the Declaration of Independence and the U.S. Constitution.